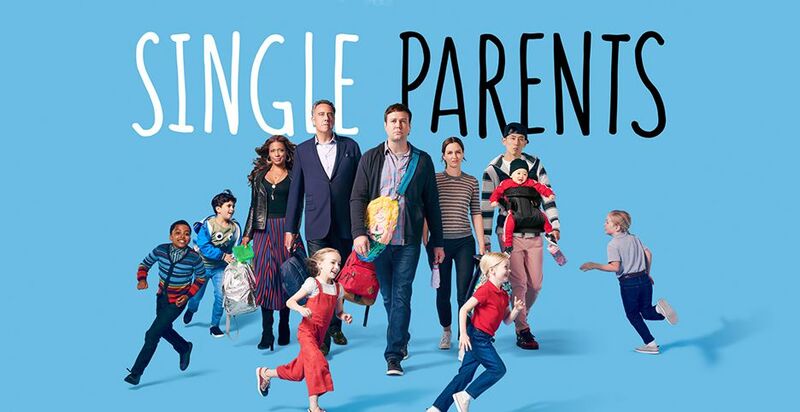 This ensemble comedy follows a group of single parents as they lean on each other to help raise their 7-year-old kids and maintain some kind of personal lives outside of parenthood. The series begins when the group meets Will Cooper, a 30-something guy who’s been so focused on raising his daughter that he’s lost sight of who he is as a man. 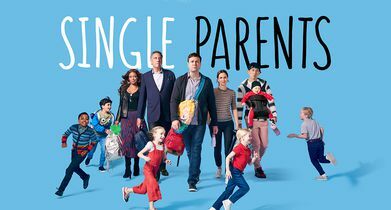 When the other single parents see just how far down the rabbit hole of PTA, parenting and princesses Will has gone, they band together to get him out in the world and make him realize that being a great parent doesn’t mean sacrificing everything about your own identity.